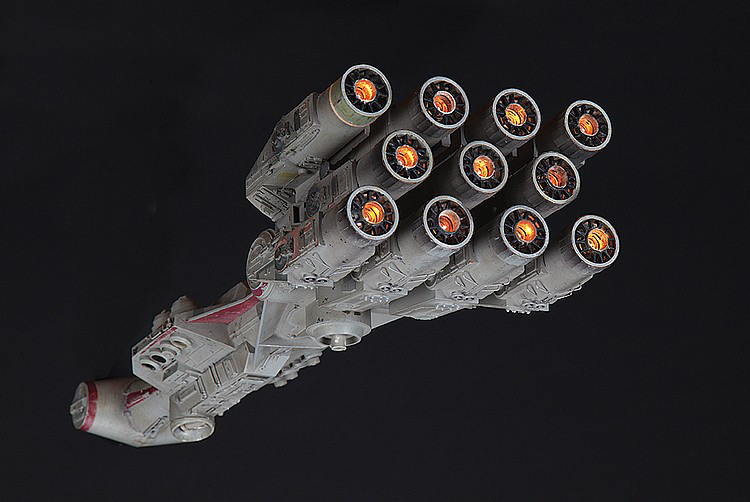 The CR90 Corvette aka the Rebel Blockade Runner is the very first ship we see in the entire Star Wars series. Profiles in History is auctioning off the miniature that was used to shoot that opening scene. The miniature is 16″ long and is made of aluminum. It’s apparently in great shape, albeit one of the incandescent lamps in its engine nacelles no longer works, and there’s a “minor detail” missing from the end of one of the engines. As if being the first ship we see in Star Wars isn’t historic enough, this miniature is also the only 16″ model of the CR90. 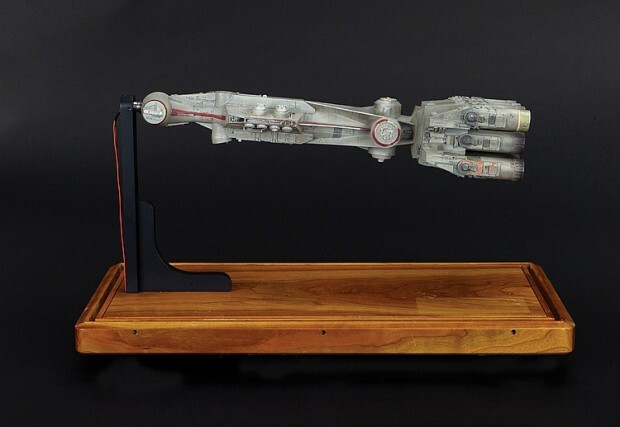 The ship is mounted on a display stand with a built-in cord for the lamps. It will be auctioned off today, October 1, with a jaw-dropping starting bid of $200,000 (USD). 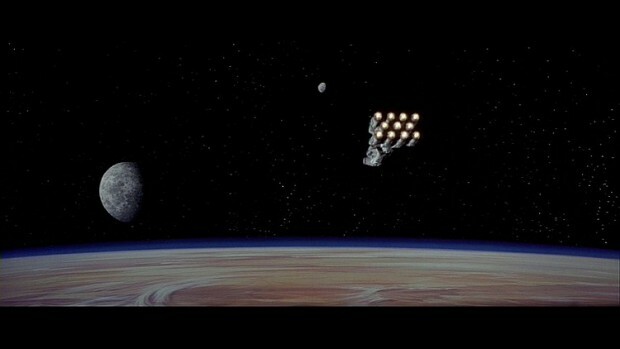 Other scale models on the block include one of the Death Star’s sections and turbolaser from Return of the Jedi.